We use the latest total robotic stations and utilize state-of-the art GPS equipment. 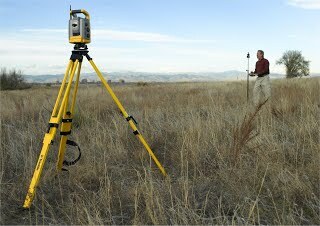 Our goal is to provide reliable, accurate, cost effective and responsive surveying services to our clients. Contact us today for a free estimate for any of your surveying or other land services needs! 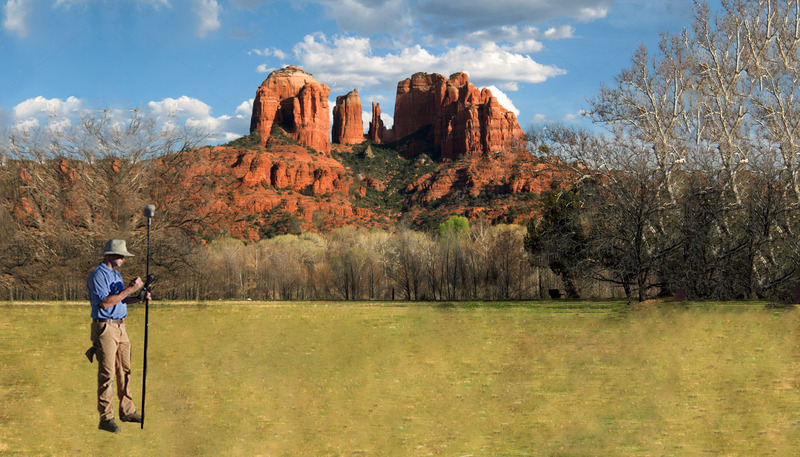 Arizona Land Solutions offers a range of land survey services. 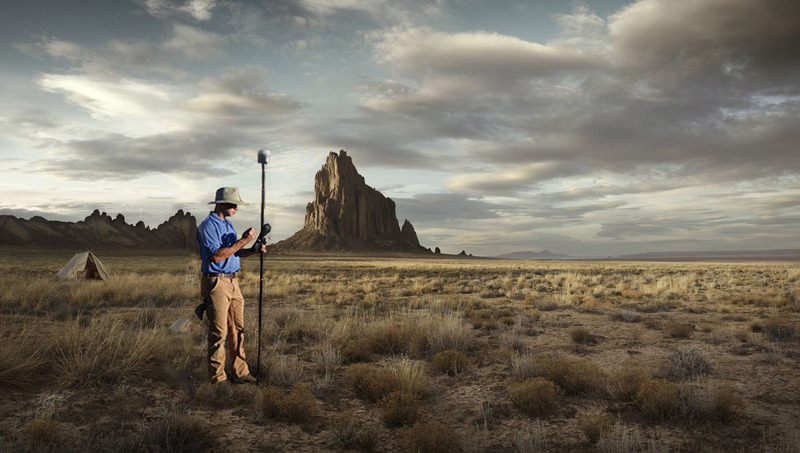 We use the latest technology in our work, including computer assisted and GPS enabled survey equipment. We strive to continually update our methods and equipment in order to give our clients the most precise and up to date results for all of their land survey needs. We use the latest technology and GPS enabled equipment to ensure accuracy and quality service. Flagstaff, Sedona, Village of Oak Creek, Williams, Munds Park, Cottonwood and the Verde Valley, Winslow, Page, Ash Fork, Seligman and the Navajo Reservation.